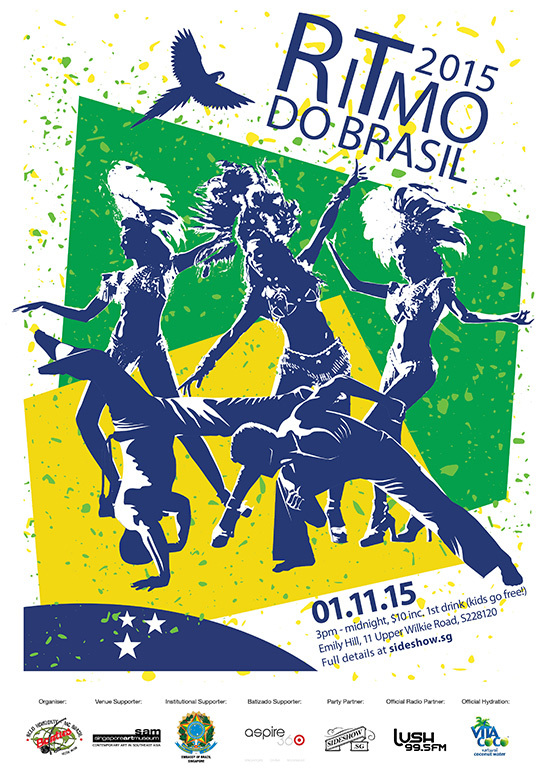 Celebrate Brazil’s vibrant culture carnaval-style at an amazing outdoor venue in the centre of town! Live Samba Dancers, Capoeira and Batucada performances, DJs from Tropical Temple, Kilowatt Soundsystem and Sideshow, authentic Brazilian food and drinks. $10 entry (includes first drink) – kids and dogs go free!